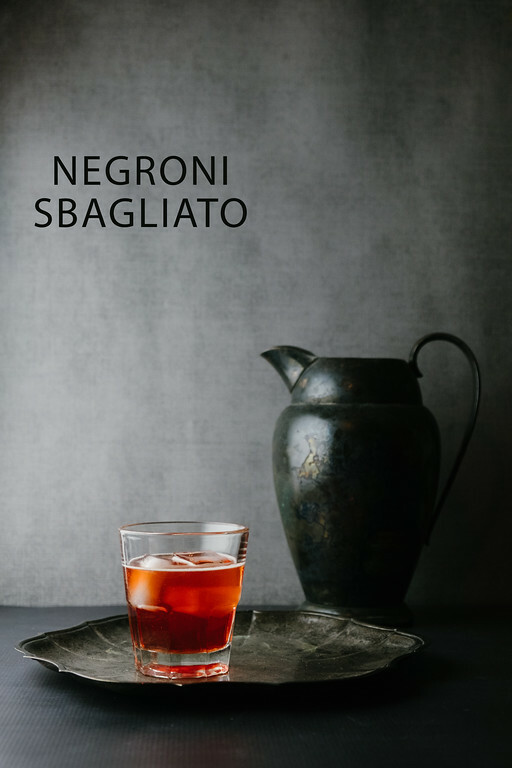 This cocktail is now at Sidewalk Shoes – Negroni Sbagliato. Negroni is my absolute favourite cocktail. It never let’s me down. Thanks for this recipe, Pam and the links to the others… you can be sure where I’m heading next.